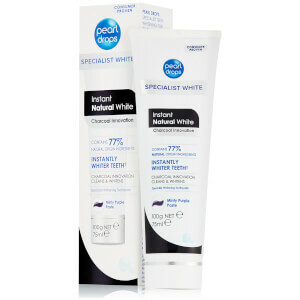 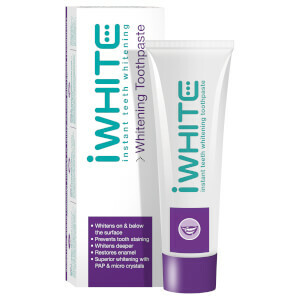 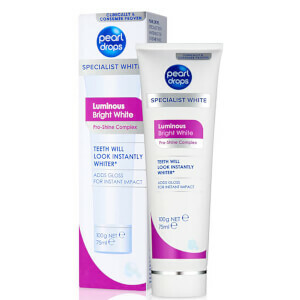 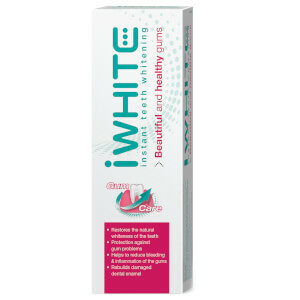 Discover the range of effective teeth whitening products from Mankind. 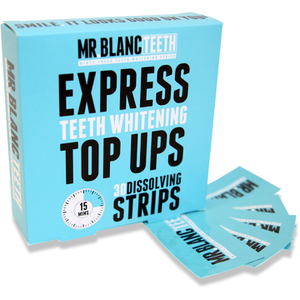 Our range of teeth whitening products available here at Mankind are specially formulated to help you achieve the ultimate Hollywood smile. 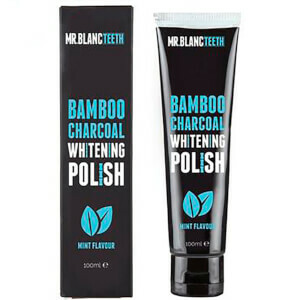 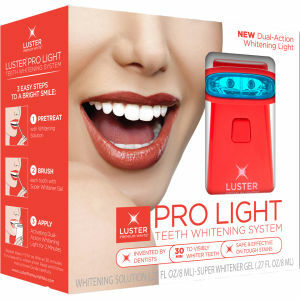 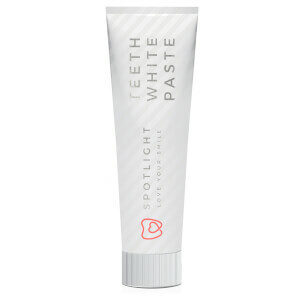 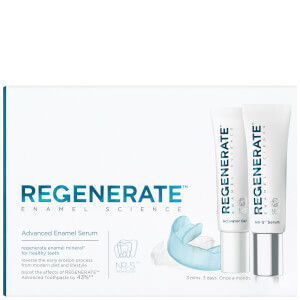 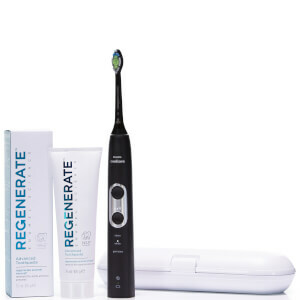 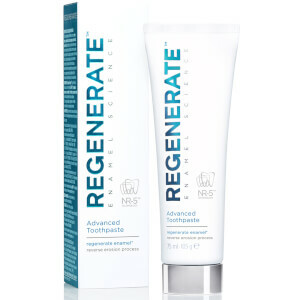 From top premium brands including Regenerate, Janina and Mr. Blanc, you can shop teeth whitening toothpaste, whitening strips, polishers and more. 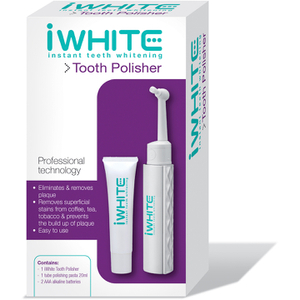 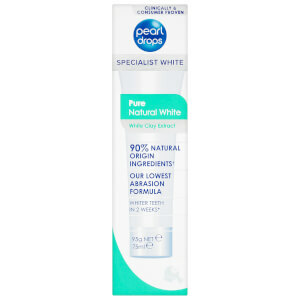 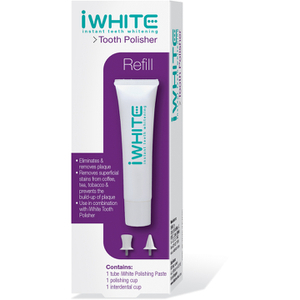 Created as non-abrasive whitening products, each is designed to visibly whiten the shade of the tooth without stripping away precious enamel. 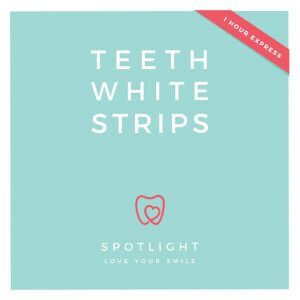 Teeth are whitened without removing protective layers for a healthy smile you can be proud of. 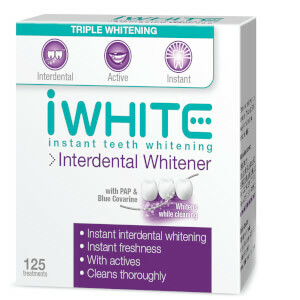 A healthy smile can do wonders for your confidence. 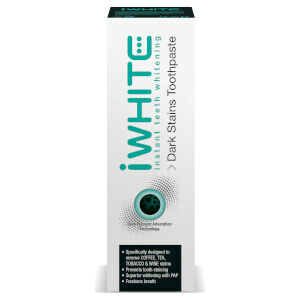 Having white teeth will not only make sure that you keep them clean, but will also improve your smile. 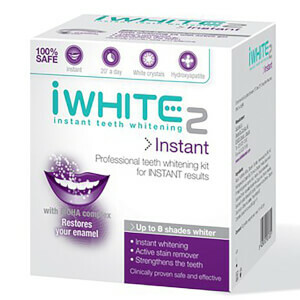 You will be able to show off your white teeth with self-assurance.